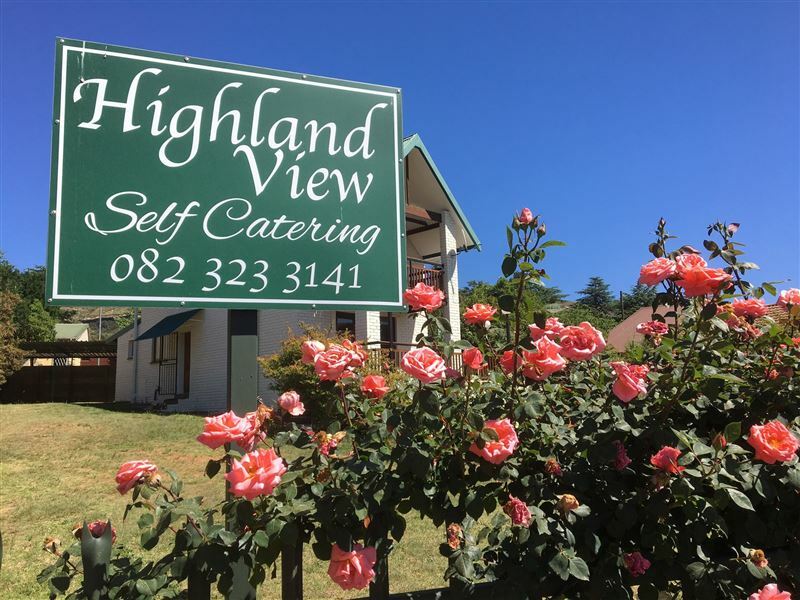 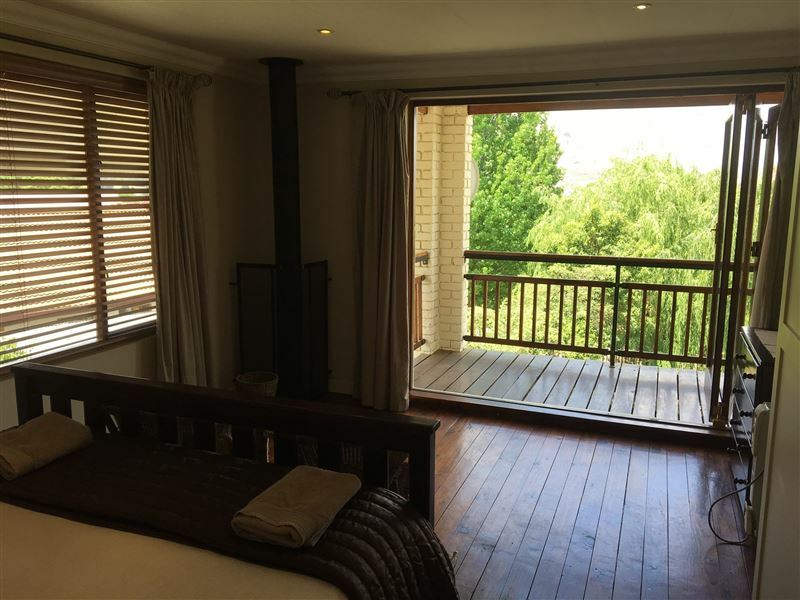 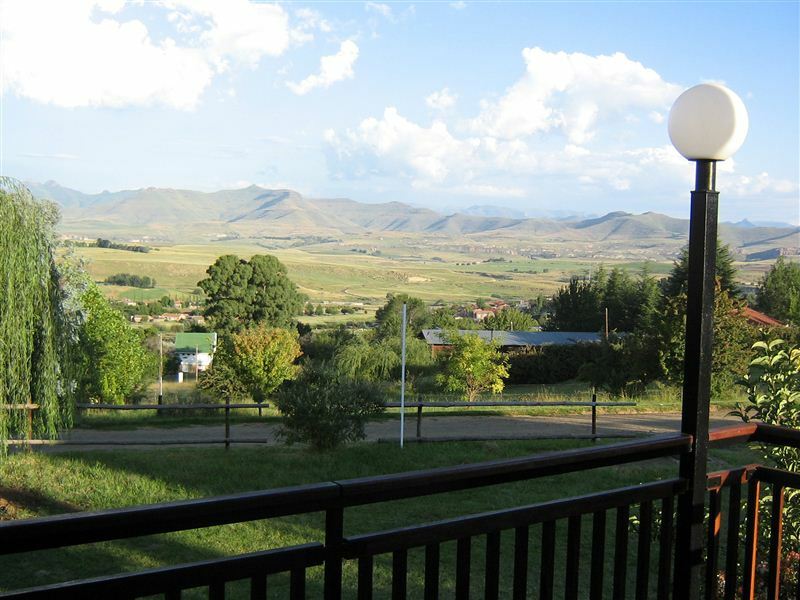 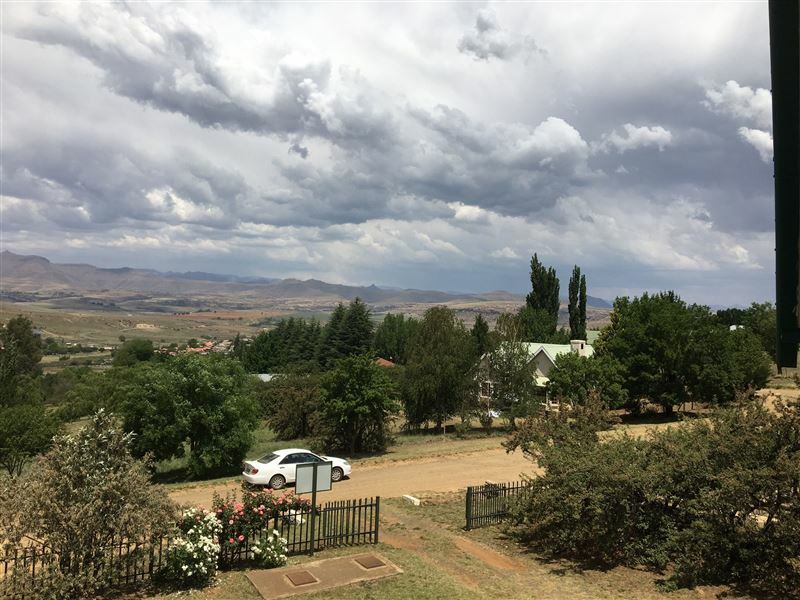 Highland View is a cosy, self-catering, double-storey cottage overlooking the Maluti Mountains near Golden Gate in the village of Clarens. 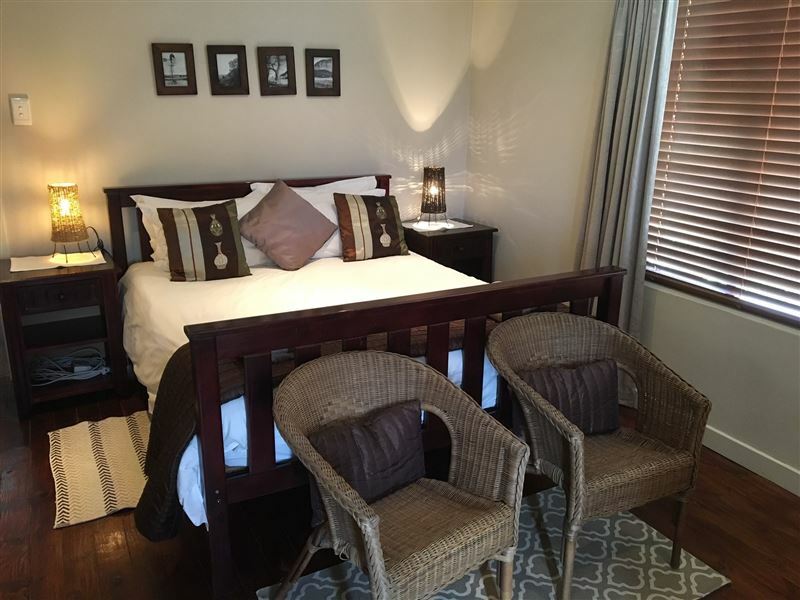 Our stay was fantastic, neat clean and worth every cent. 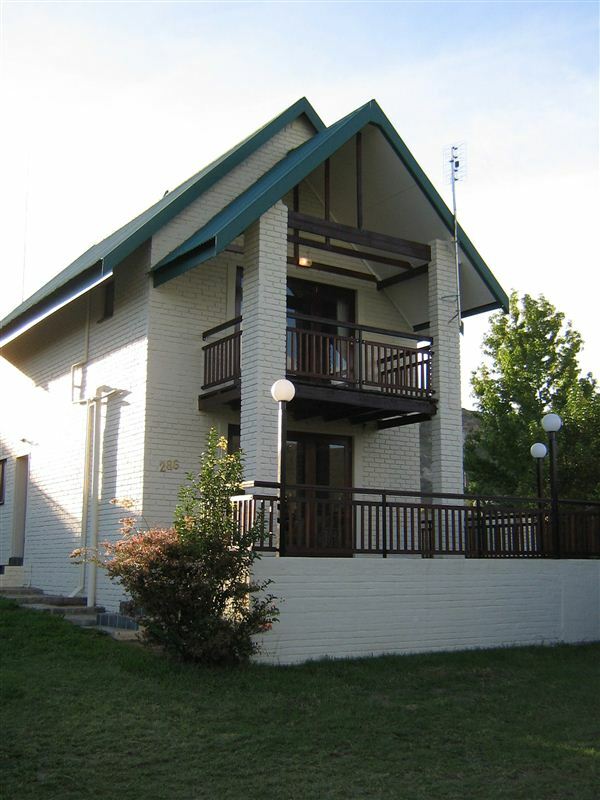 This is a lovely little house. 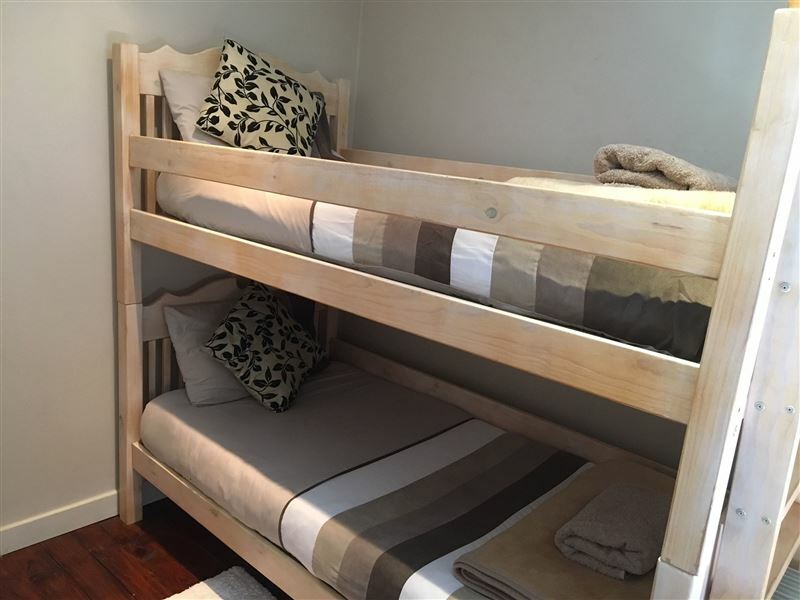 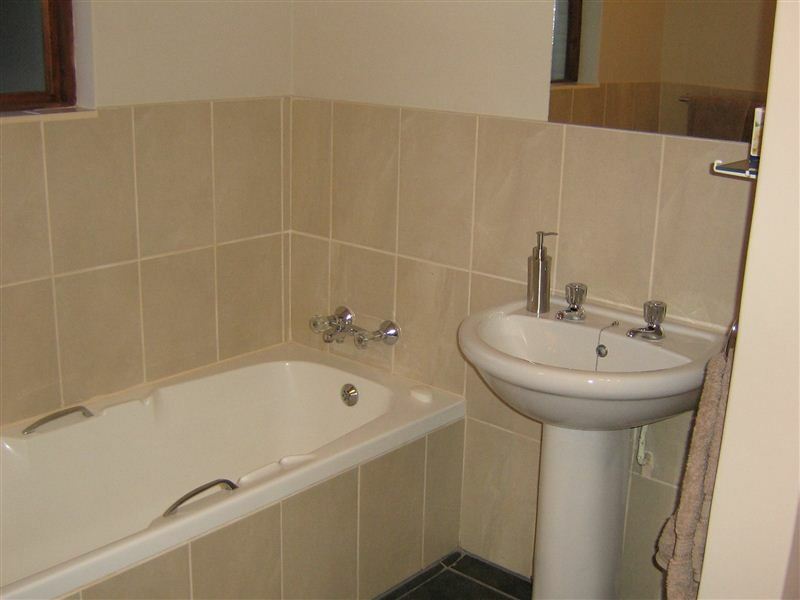 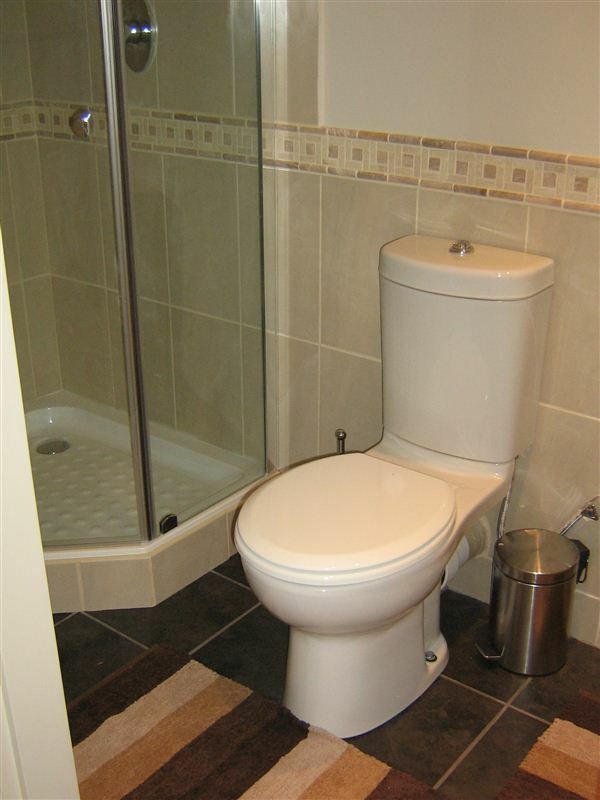 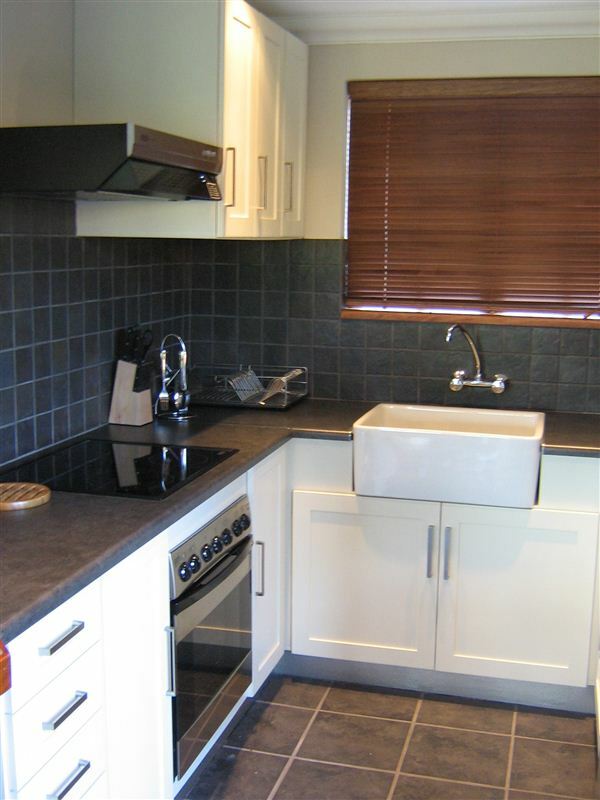 Very neat with ample space for a family of six or less.